Transgender women should have the same rights as other women, according to a global poll of women across five continents published on Friday amid a growing – and sometimes divisive – debate over trans rights. Activists said the results were “absolutely encouraging”, but added that trans women still face bullying, violence, imprisonment and even sterilisation in some countries. “Should transgender women have the same rights as other women?”. In total 798 answered yes, 37 said no and 165 declined to answer. Support was highest in Mexico City (89 percent), followed by London and New York (both 87 percent), Tokyo (75 percent) and Cairo (62 percent), according to the survey conducted on the streets of each city between August 13 and 24. Some campaigners were shocked by the result in Cairo, where they said it was very hard for trans women to live openly, secure a job, change their paperwork, or get surgery. She said trans women faced widespread harassment, and that arrests had soared in recent years under Egypt’s debauchery law, which was used “to criminalise sexual difference”. Japanese law requires trans women to be sterilised, and to have a diagnosis of “gender identity disorder”. They cannot legally change their gender if they are married or have children who are minors. Although Mexico City came top, Lina Perez Cerqueda, president of Cuenta Conmigo, a group which helps trans women, said discrimination remained widespread, and companies needed to tackle bullying and harassment. 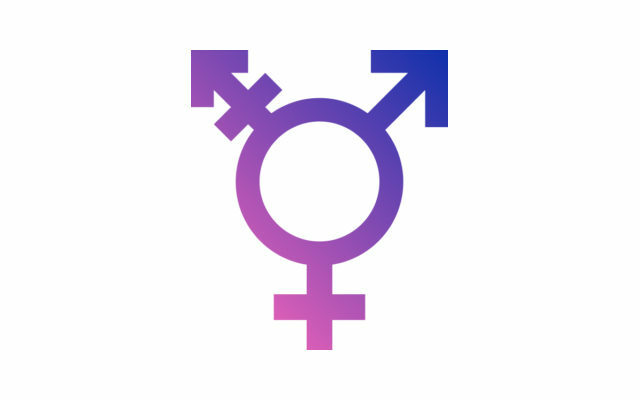 In Britain, proposals to change the Gender Recognition Act to make it easier for trans people to register their new identities, have provoked fierce debate, with some feminists arguing that trans rights erode women’s rights. Critics fear reforms could put women at risk in toilets, changing rooms, refuges, hospital wards, and other female-only spaces. But Samantha Nelson, a diversity campaigner, said the debate in Britain was “skewed”, because trans women like her already had the right to use female-only spaces under the 2010 Equality Act. The risk engineer, whose work takes her around the world, said trans people had better visibility than a decade ago – helped by social media – and the poll findings chimed with her own experience, both in London and beyond.